Finding yourself in a criminal situation and facing criminal charges can be a stressful, intimidating experience, to say the least. In a situation like this, you may be feeling a variety of emotions, including confusion, fear, guilt, and distress (and outrage if you face false charges and are innocent) as you wonder what the next steps are in the legal process are. 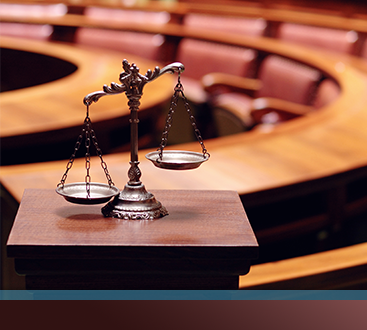 We believe that everyone has the right to fair trial and to defend themselves in court. While you may feel like you can defend yourself in court on your own, there are immense benefits to hiring a criminal defense attorney to represent you and your case. Not only do criminal defense lawyers have the experience necessary to defend you in the court system, but they can offer you legal insight and counsel during this difficult time in your life. Defending yourself in court, sans lawyer, will present its own challenges and legal risks that could result in even more legal complications. 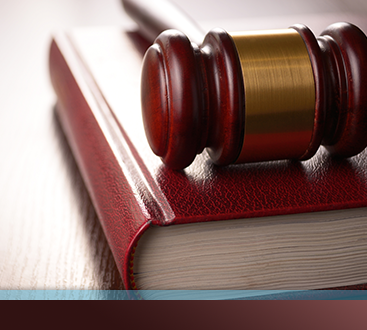 Hiring a lawyer to work on your behalf is the best possible option for your success in court. Today I was in court representing a client and someone without a lawyer was speaking to the judge, not realizing that what he was saying was being recorded and would likely be used against him by the prosecutor both at trial and in plea bargaining negotiations. A criminal defense lawyer will know exactly what to say and when to say it to avoid legal consequences. 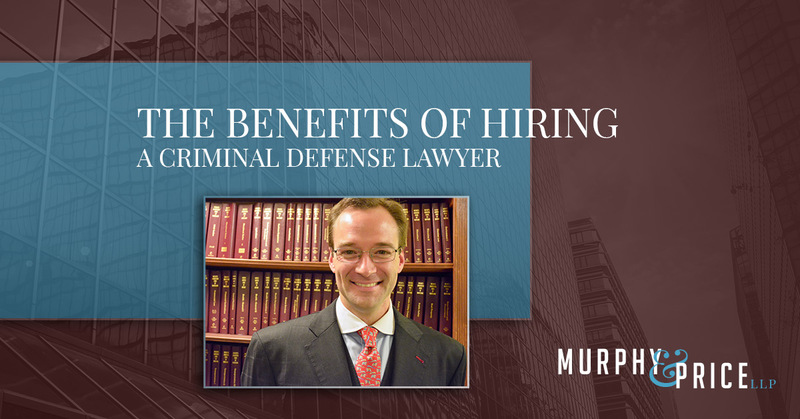 Today we’re going to be listing out a few of the benefits that come with hiring and working one-on-one with a criminal defense lawyer. If you are trying to find a lawyer to represent you and your case, contact Murphy & Price, LLP today. The most intuitive benefit of hiring a lawyer to work on your case is their knowledge of the criminal law system. If you choose to defend yourself, you will find yourself in complicated situations because chances are you are not as well-versed in the proceedings of criminal law as a criminal defense lawyer is. During the case, you will interact with judges, prosecutors, investigators, police and other members of the criminal law system. These legal proceedings can be confusing if you do not know how they work. Through their professional legal experience, a criminal defense lawyer will know how to deal with members of the criminal law system in a way that will positively impact your case and the charges you are facing. A lawyer can build and fight a strong case for you, and their professional insight will be beneficial. Through education, studying, and experience, criminal defense lawyers are trained and knowledgeable of criminal law proceedings. When you hire a lawyer, they will work to build the strongest case possible in your defense. Without their expertise, you could become confused and overwhelmed with the procedures. It is the job of a criminal defense attorney to represent your case, so they can point out any inconsistencies they may find in the system to defend you against any criminal charges you are facing. Having an experienced professional who knows the ins and outs of the law and court system will only benefit you. Only a criminal defense lawyer with time in the courtroom will be well versed on the rules of evidence, how to admit evidence in your defense and exclude evidence of your guilt. While the process of hiring a lawyer can be a bit costly upfront, there are long-term financial benefits of hiring a criminal defense lawyer to fight on your behalf. If you are facing criminal charges, you could be charged with hefty fines and court fees, as well as any fees relating to time spent in prison or even your bail. Perhaps the cost of hiring a lawyer is holding you back from the opportunity to having their representation, but know that with a lawyer defending your case, they willmight forestall expensive charges and work to protect your personal financial situation. Facing criminal charges can be an emotionally, financially, and mentally taxing time. With a criminal defense lawyer working on your case, the feelings of stress and uncertainty can be alleviated. You will experience the peace of mind knowing that your situation is being handled by a professional who is well-seasoned in court proceedings. The experience and knowledge a lawyer has of the criminal law system will only benefit you as your case is taken to court. If you are wondering if you should hire a criminal defense lawyer to defend you in court, contact us at Murphy & Price, LLP. We are happy to answer any questions for you. Plus, your first consultation with an attorney is free. Call us today at (719) 900-2999.